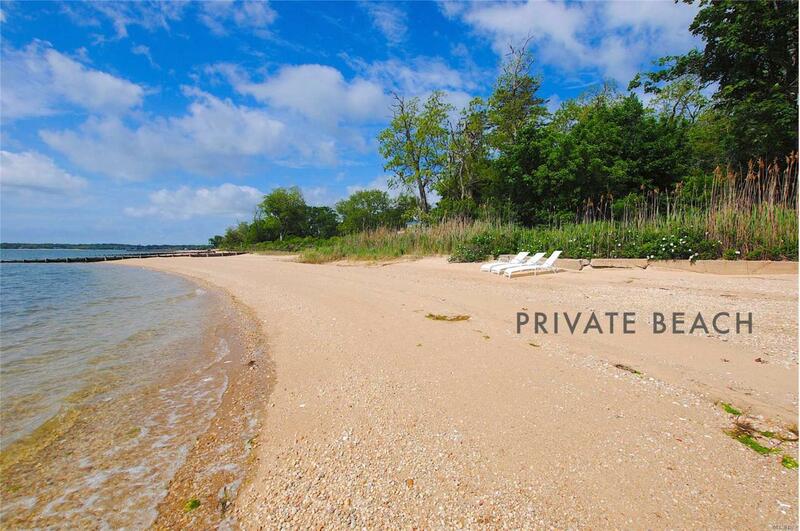 Charming North Fork Waterfront home with magnificent, private sugar sand beach on the open Bay. Open plan first floor living / dining room, with screened porch. Fully equipped kitchen, large garden with outdoor dining, shower, BBQ, Concierge Services. Renovated plumbing and electric, while retaining many original features. Central AC in 4 double bedrooms, 2 full baths, Master Bedroom en-suite with half bath. Close to restaurants, farm stands, wineries, attractions. Easy to reach, hard to leave! Listing courtesy of Property Angels.